In German it’s Gold Inhalt und Geräte. Once you’re on Inhalt und Geräte / Content and Devices page, you will see the above page. Click on Preferences. In German it should be called Einstellung. 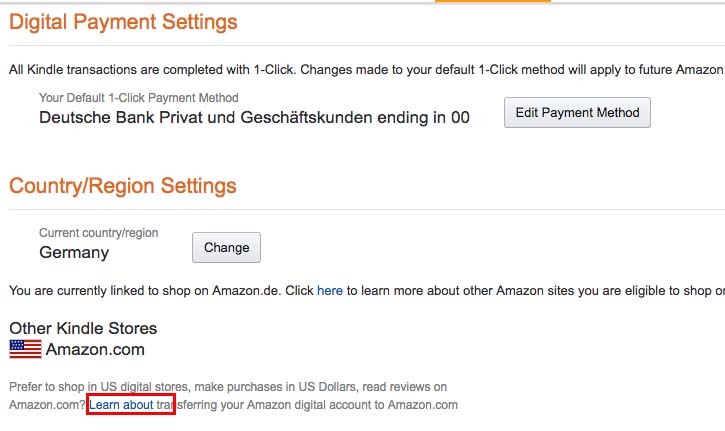 Click on the orange button to confirm that you are ready to transfer your German account to US account. 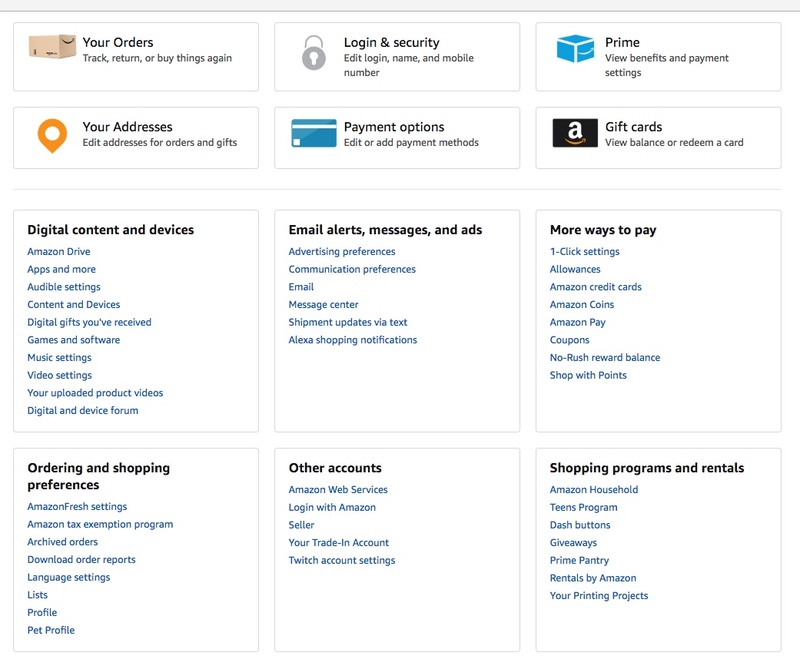 This way you will be able to access Alexa Skills that are available in the states.